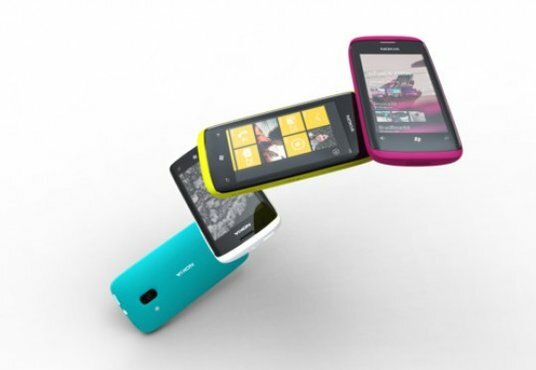 Nokia is set to unveil its next generation of Lumia devices, powered by Windows Phone 8, in an event next week. But ZDNet reports that the official launch of Windows Phone 8 will not be until October 29th, just in time for the holiday season. So why exactly is Nokia unveiling these devices almost two months before they can be purchased? Announcing a new product this early would lead to a classic Osbourne effect on Lumia sales. Samsung & HTC don't really need to worry about this, as Windows Phone devices form an insignificant proportion of their sales. This is a mistake that Nokia has already made with its initial transition to Windows Phone, so it would be difficult to consider this an unintended consequence. The only explanation I can think of is that Lumia sales have already crashed after Microsoft announced that current Lumia devices would have no upgrade path to WP8. It's possible that Stephen Elop, in all his wisdom, sees no way of stemming this tide. Nokia may be attempting to build up some hype before the iPhone 5 launch. I doubt any of the effects would last after the iPhone 5 hits the market. In fact, this may cause Nokia's Q3 performance to be even worse than expected, adding on to Elop's long list of bad management decisions. Nokia is left far behind but they will for sure keep on trying as they have their own market so far.